[sarcasm] Have you guys heard of this young rising talent called Leonard Cohen? He's been quietly releasing albums since 1967 [/sarcasm]. 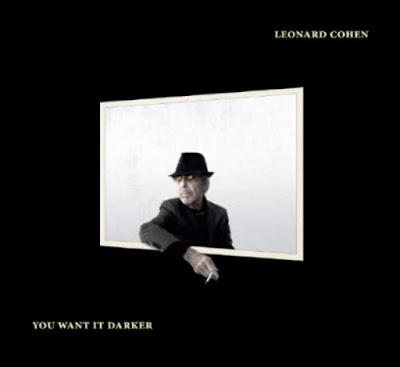 Yes, the legendary singer-songwriter returns with his fourteenth studio album, aptly titled You Want It Darker. The album arrives in "fall" or Autumn to normal people, and swiftly follows his 2014 release Popular Problems. 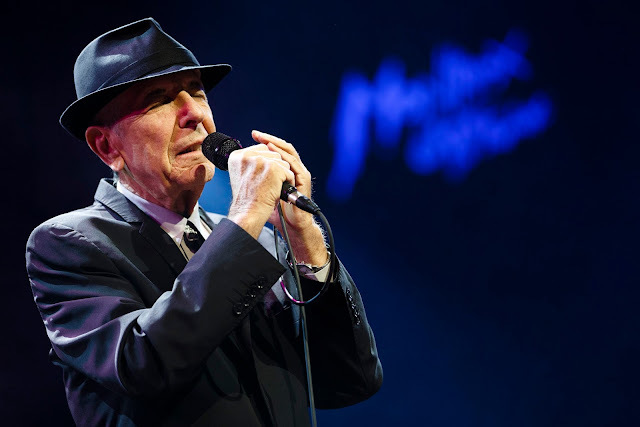 The album has been produced by Cohen's son Adam and been dubbed "haunting" - so don't go expecting Leonard to be strutting around disco balls for his latest LP. 1. "You Want It Darker"
5. "If I Didn't Have Your Love"
7. "It Seemed the Better Way"
There's no official release date yet.